As has been the case for quite some time now, Sony will be offering several free games to its PS Plus subscribers this month. Amongst these are Knack and Rime, which PS4 owners will be able to get hold of until March 6. 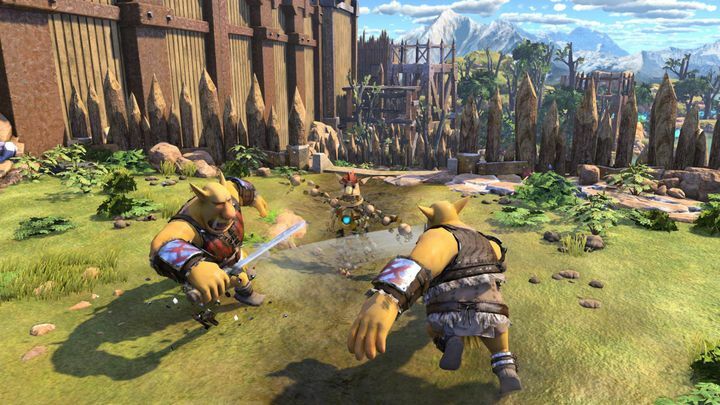 Knack was one of the first games to hit the PS4, actually it was developed by Sony itself as a launch title for the console. This is a game heavy on the narrative (it has more than an hour of animated cutscenes) and also features co-op gameplay, meaning you’ll be able to play this one together with a friend too. 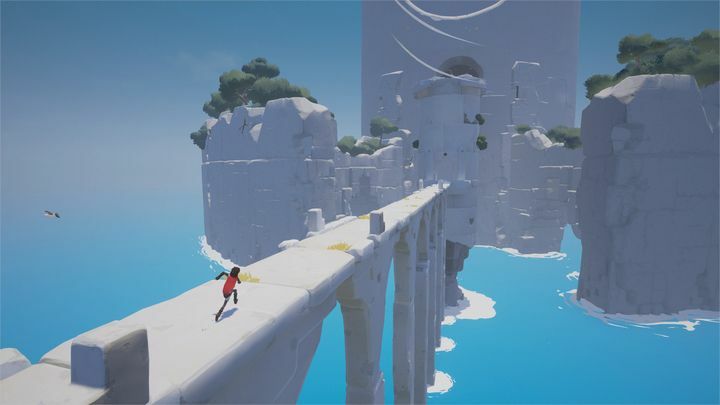 There’s also Rime, an adventure game released last year which takes place on an island and puts emphasis on exploration, discovery and puzzle-solving. The latter is done in numerous ways throughout the game, with some puzzles even requiring that you manipulate time in order to solve them. Rime is one of the free games Sony is offering to its PS Plus subscribers this month. PS Vita players will get two games as well. The first is Grand Kingdom, a role-playing game that involves turn-based battles and lets you command several characters simultaneously, and Exile’s End, a Japanese game that draws inspiration from old PC classics like Flashback. Aside from being available to PS Vita players for free, Grand Kingdom will also be available to PS4 owners as well thanks to Sony’s Cross-Buy program. As usual, Sony is not neglecting owners of PS3 consoles either, and those still gaming on the last-gen system will be getting the role-playing game Mugen Souls Z and platform title Spelunker HD to add to their games collection. This is another decent selection of free games from Sony then, and even if there are no major blockbuster games in this line-up we are still looking forward to enjoy February’s offerings and hope Sony has plenty of great games in store for March too.